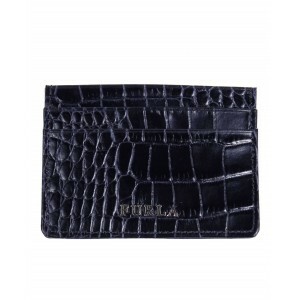 Furla Babylon zip around large wallet in kaki leather. 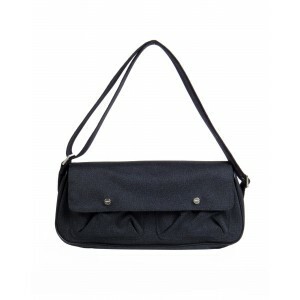 Accessory with zip closure. 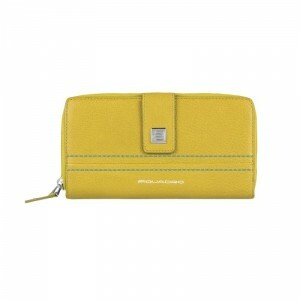 Internal pockets for bank notes, coin pocket and twelve credit card slots. Gold metal parts. Furious and rich in personality by Furla !! !